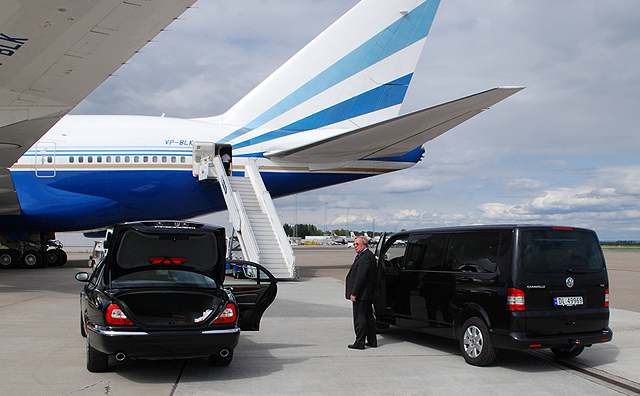 With more than 20 years' experience of logistic management, our staff have considerable experience in providing and coordinating Chauffeured Limousine Ground transportation in Oslo, Norway. All our chauffeurs are acquainted with protocol procedures required for these type of assignments. We have developed a fast and efficient process to ensure that your arrangements run smoothly and accurately. All our conference / delegation programmes are managed by on-site co-ordinators. We will discuss your brief in detail prior to the event and offer you a cost effective quotation to suit your requirements. Rapid, accurate deployment of resources, often at very short notice, is key to the success of any large volume transportation. Nothing is too much trouble for our chauffeurs, who take pride in their work with an aim to provide the highest level of service. Our meet and greet personnel will be available to assist you from the moment you arrive.